Unfortunately, getting leads is not as easy as you think. The process of obtaining leads can be quite challenging, to say the least. If you aren’t using effective techniques and strategies, you’ll end up with zero sales. Lucky for us, we can take advantage of modern technology to help us find more leads and ultimately converting them into customers; we just have to know where to start and how to do it. 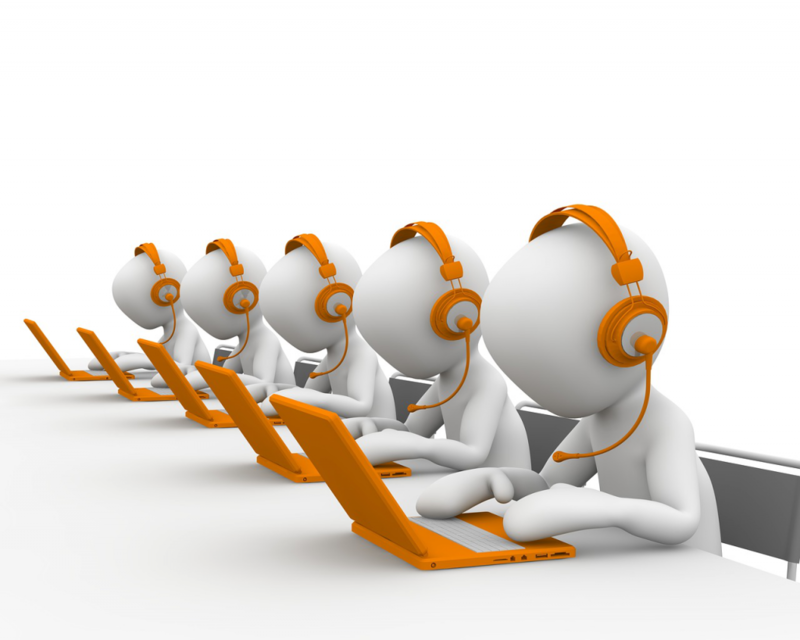 Business Live Chat Software has proven to be highly effective in generating leads. As a matter of fact, according to research, 92% of customers feel satisfied when they use a live chat feature compared to other communication mediums like a web form, email, and voice. What Is Business Live Chat Software? Business live chat software is a kind of software that offers direct information and customer support service. It’s similar to the popular Facebook Messenger where customers can interact with you online. With live chat support, your customers can ask questions about rates, location, products, sale, special offers etc. and you can promptly answer them. It’s fast and it’s convenient. How Can Your Business Benefit from It? One of the reasons why live chat works are because of the convenience it provides your customers. Having a live chat system will allow you to offer assistance and solve problems right away. You have to remember that customers have a short attention span and they want quick solutions to their problems. This software provides them that. It also increases your leads! Consumers prefer to talk to someone while they are making a purchase like when they are confused or when they need an expert opinion. According to statistics, 38% of consumers are willing to do a repurchase because of the software. The software offers a proactive chat feature where operators can instigate a conversation with your website visitors by offering them help or assistance. It’s a great tool that will boost customer satisfaction and engagement. Looking for a Business Live Chat Software? You can increase your leads via Business Live Chat Software. At Digital Leadsource, we offer a managed website live chat service that helps increase the number of leads your business gets online. Visit us at our site to learn more.